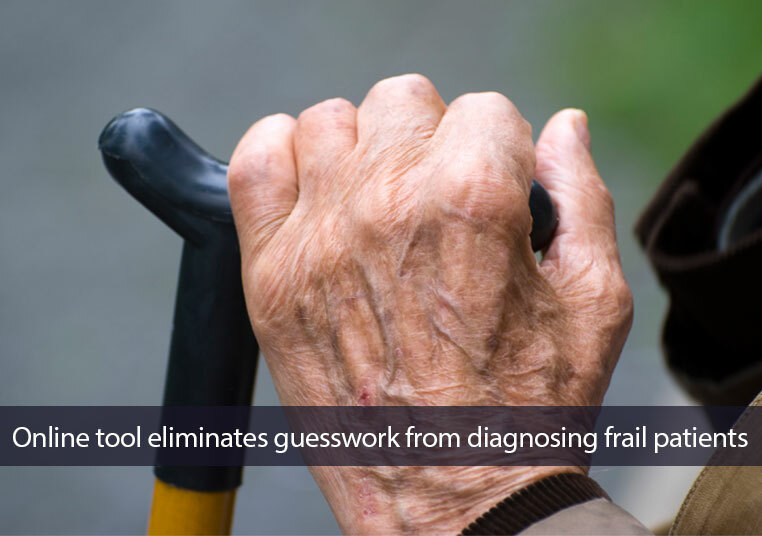 support tool, provides accurate and standardized measurements of frailty in older adults. 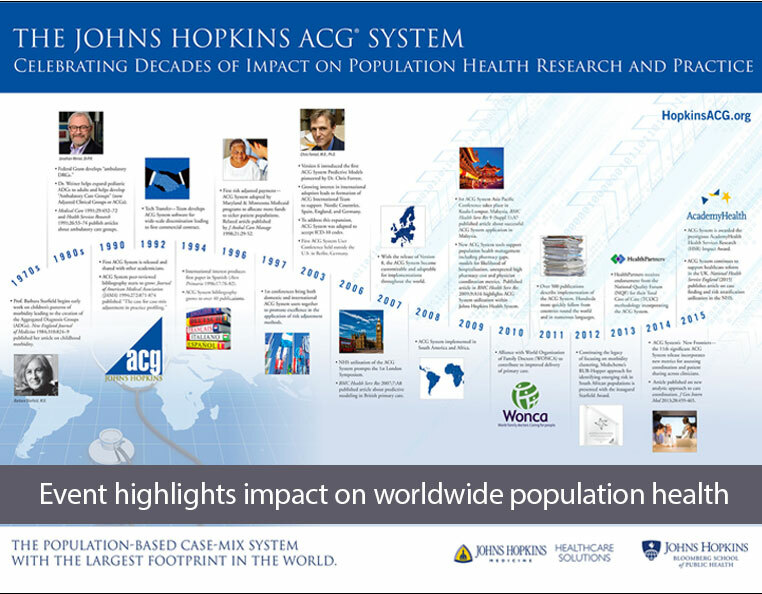 Impact Award to the ACG System. 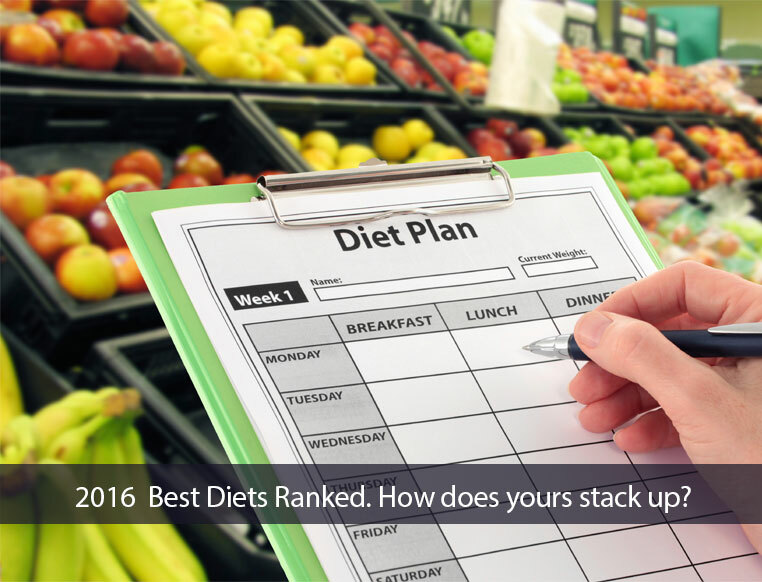 diets and eating plans to the test. in the best paper competition, beating nearly 100 other entrants.